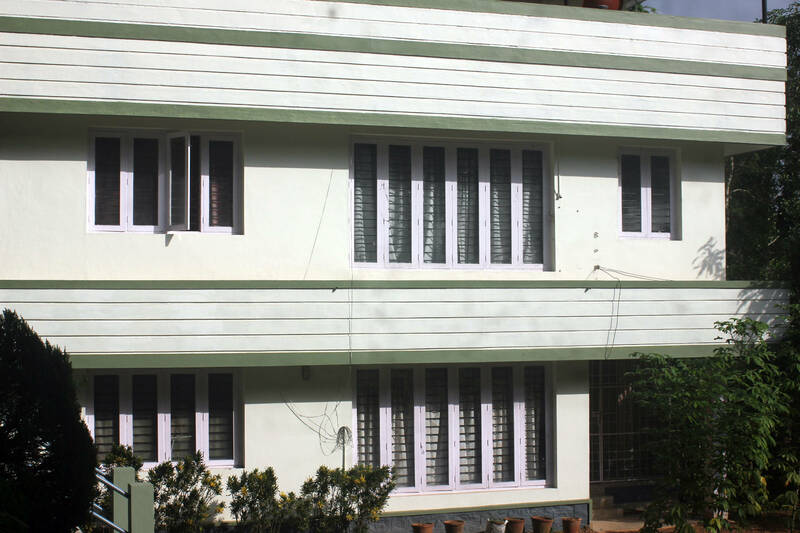 TMAM Research and Orientation Centre provides family quarters to its director. Family quarters is within the campus. So, director has convenient access to the Centre 24 x 7. Needless to say, the groups who organise activities in the Centre will always find a well qualified resource person and guide in our director.